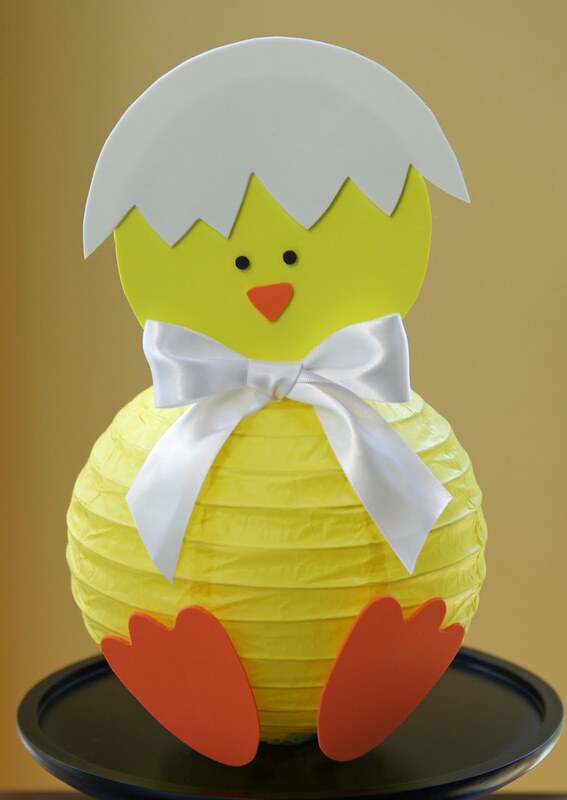 What a cute lantern idea! I love how you added details to the basic lantern. It's a great addition to Easter decor and I'm sure the Easter bunny version is feeling happier already! He is ABSOLUTELY adorable!!! Your turkey lantern was one of my favorite finds over THanksgiving! I am featuring this cute guy on my blog tomorrow! Thanks for all of your wonderful ideas!! This is too cute! I just love it. I hope you will add this to my Hippity Hop Easter Project Hop! This is GREAT! In fact, I've purchased all of the supplies to make one, BUT...how do you attach the yellow foam circle for the head onto the lantern? PLEASE HELP, thanks so much.